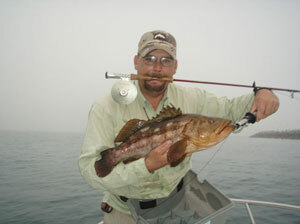 As before, the trips will strive to be half fly angler and half conventional. Cost for each trip will be 670.00 and will be limited once again to 16 people. Time for a little editorializing. I have worked on putting together charters since 1986. We would end one trip (good or bad) and people would sign up for the next year. When I started fishing tuna with my father in 1966, we got off the boat and left a deposit with the landing for the following year. Flash forward and now we have what I call Internet Fishing. Very few commitments until the fishing is good. What does the web tell me is happening with the other boats, the weather, the stock market, whatever. This makes it harder to commit to chartering a boat and harder for the captains to plan. The past two years have been tough. That is fishing. But if we want our group to continue to fish together, we must have that commitment. If I cannot fill the boat, the shortfall is made up from me or JJ and that is not something that either of us can afford. 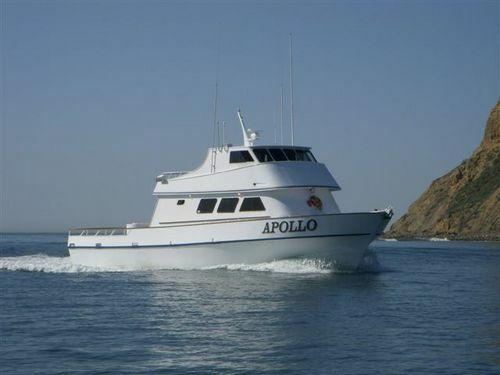 The Apollo is a popular boat and he has other groups that would like to get on-board. To that end, JJ has given me a deadline. If I cannot commit to the trips by February 12, he wants the slots to go to these other groups. If you are getting this letter, you have either fished with us before or have expressed an interest. Now is the time to convert that into action. I am not asking for money; only your word that you want a slot. If you have any questions or ideas, please write or call me. Thanks once again for all the years of fishing with us and I hope it continues in 2012.